Setting up a home is quite an expensive affair. A major part of these expenses relate to purchasing various home appliances. These items are most essential to add comfort to your living and a distinctive character to your home. One way of cutting costs, but without compromising on your convenience and style is buying used appliances. The residents of Lakewood should visit Pochels Appliance Center to furnish their homes with pre-owned appliances that look like new and also function as efficiently as one. Our used appliances come with 90 days warranty. Pochels has been serving the residents of Lakewood with used refrigerators since 1940. Being a family-owned business, we have always focused on providing nothing but the best to our valued customers. The products we feature come from renowned brands that are trusted for high quality. We strive to offer a superior shopping experience that is a refreshing change from those big box stores people throng to. Excellence in customer service has been our hallmark. All of you coming in to us are sure to make informed and intelligent purchases, guided by our knowledgeable and helpful sales staff. Many people in Lakewood are vary of buying used washers and dryers for their homes, being of the view that the used appliances are not likely to perform well or last long. Shop once at Pochels and you will definitely let go of such apprehensions. We offer used laundry appliances that are in excellent condition and show promise of several years of great performance. Buying a product from our selection of pre-owned used washers and dryers gives you a wonderful opportunity of owning a quality appliance from a premier brand at a fraction of its original cost. Can there be anything better than having your laundry room equipped perfectly for meeting your household’s needs and still, have money to spare? 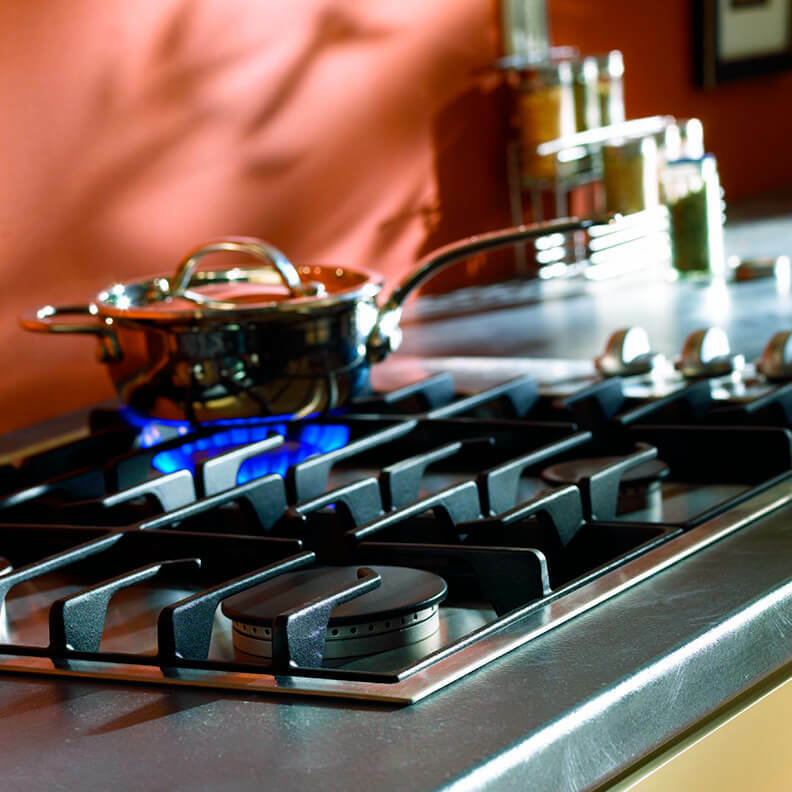 Shop for used appliances at Pochels Appliance Center to enjoy unmatched quality at unbeatable prices! Call 253-948-0700!